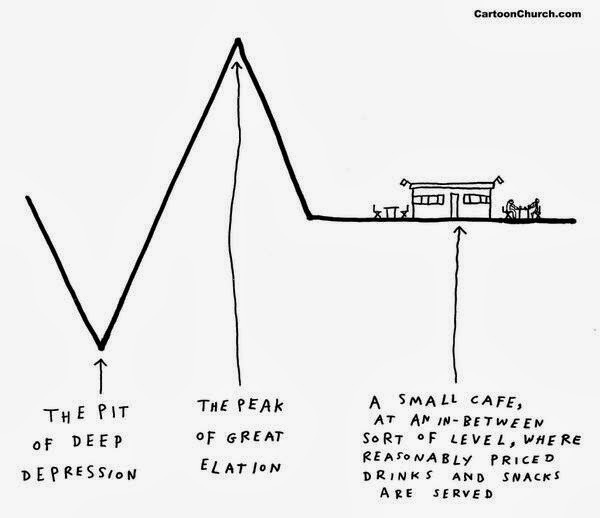 It’s about time I admit it- I’m a self confessed caffeine addict. From flat whites to frappuccinos, anything that helps my brain kick in before 10am is an all-round winner with me, and luckily Sheffield has coffee bars and cafes in absolute abundance. We’re very lucky here that for every Costa/Starbucks/Nero dominating the high street you can almost guarantee there’ll be a quirky, quality independent nestled just around the corner… as good things often are! So when a few months back I spotted a new coffee bar/restaurant under construction sporting a spacious, wooden interior I made a mental note to check it out. This place turned out to be Sellers Wheel on Arundel Street, the second venture of Tamper Coffee after the original coffee bar on Westfield Terrace. As I’m not the most regular visitor to the West/Division Street area of town I had not been aware of this hidden gem, but that soon changed after my first visit with a friend. I took a break from my caffeine inclined ways and sampled the “Hot Milo”, a malted chocolate drink often referred to as the “Kiwi Hot Chocolate”. After spending an embarrassing amount of time drooling over the menu only to decide not to have food (it was only about 11.30am), my friend and I soon realized this was a mistake, as we spent the rest of our visit staring at the colorful food platters making their way out of the kitchen, cursing ourselves and our idea to go for late morning coffee catch ups rather than brunch…lunch…afternoon tea… anything involving the delicious food being paraded in front of us! I’m a great believer in both first impressions and atmosphere when it comes to all variety of businesses, and my visit to Sellers Wheel left me feeling contented with a positive experience of both- something about the attention to detail, from the adorable vintage spoons served with my coffee to the heart shaped foam on top, I wanted to know more. So, after a brief bit of research and few email exchanges I was lucky enough to meet with one half of the brains behind the business, Jonathan Perry (Owner and founder of Tamper alongside his wife, Natalie), who introduced himself as the “token Kiwi”… now there’s one way to differentiate! I had a great chat with Jonathan, who spoke to me in detail about how the coffee bar culture in New Zealand draws comparisons to the popularity of pubs here in the UK, with the emphasis on them being hugely sociable places with universal appeal. Tamper itself has been around for 2 years, with the expansion from Westfield Terrace stemming from a want to be able do more, as the original is in a much smaller location. 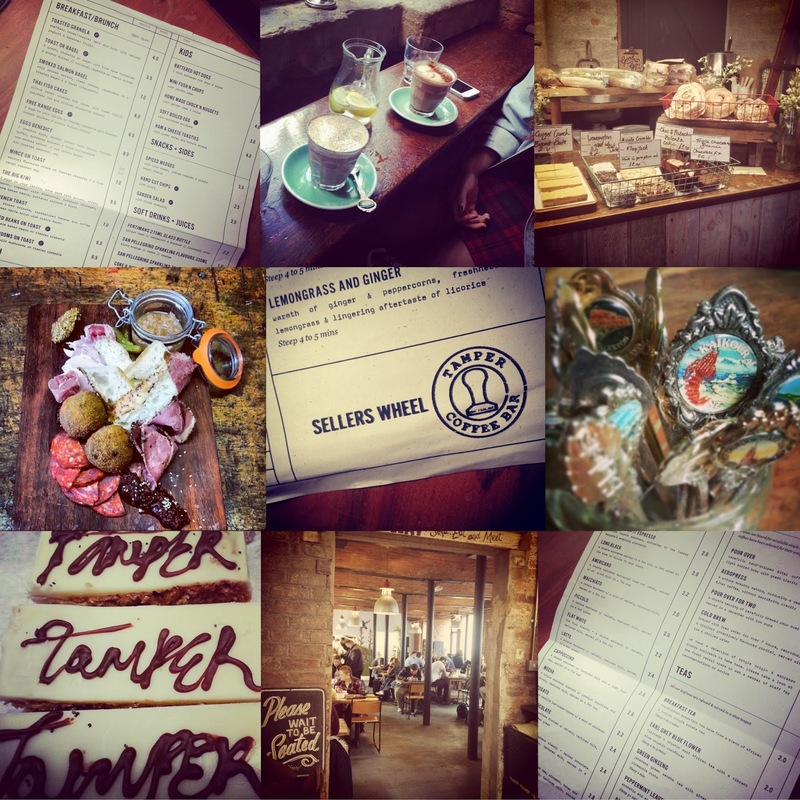 As well as the menu at Sellers Wheel being a typical New Zealand style menu, they employ a New Zealand chef, source all their ingredients locally and their coffee from Ozone, a New Zealand (do we sense a theme here? 😉 ) roaster based in London. Jonathan goes on to describe that “quality, passion and consistency” are the three main qualities that he tries to instill into all aspects of the business, and this certainly comes across in my experiences of Tamper so far. One lasting thing that stuck with me was his comment that “if our presence only raises everyone else’s game in coffee, then that can only be a good thing.” Well, I’d certainly drink to that. A new Tuesday night titled ‘Tamper Social’ will be commencing at Sellers Wheel from 8th of February onwards. These evenings will provide plates of spare ribs, nachos, or fried chicken alongside jugs of beer and bottles at wine, aimed at bringing people together over great food in what should be an incredibly positive and social environment. For more information about these nights, or Tamper Coffee in general just click here. I hope you’ve all enjoyed this post and have a wonderful rest of week, whatever you get up to.